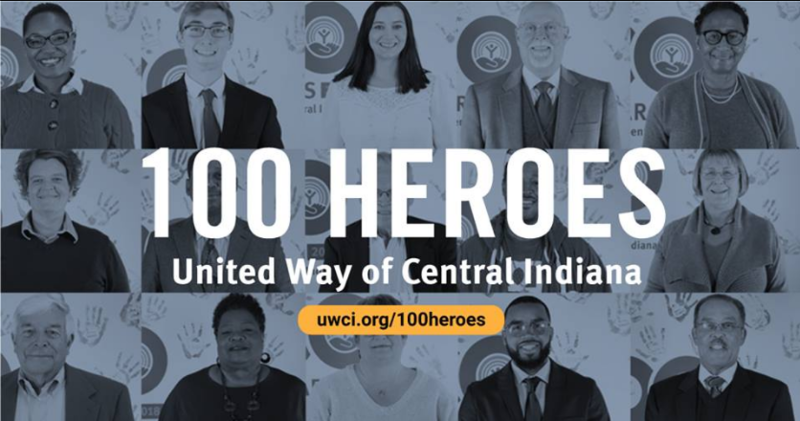 One hundred heroes from all walks of life were unveiled on January 9, 2018 as part of United Way of Central Indiana’s 100th anniversary celebration in 2018. These 100 individuals were nominated by their peers, family members, co-workers, and friends and chosen by a nine-member volunteer committee and have used their skills, passions and talents to make the community a better place. Melissa Burgess, the Horizon House street outreach coordinator, was among the 100 individuals nominated and selected for this honor. Beginning Jan. 10, each hero’s story will be published on the UWCI website – one story each day – through Friday, April 20. 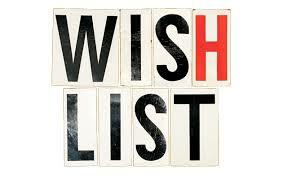 Horizon House will celebrate Melissa’s story, when posted, by sharing on our social media platforms. Click here to read about the 100 Heroes. 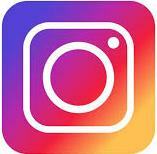 We invite you to like Horizon House on Facebook and follow us on Twitter. 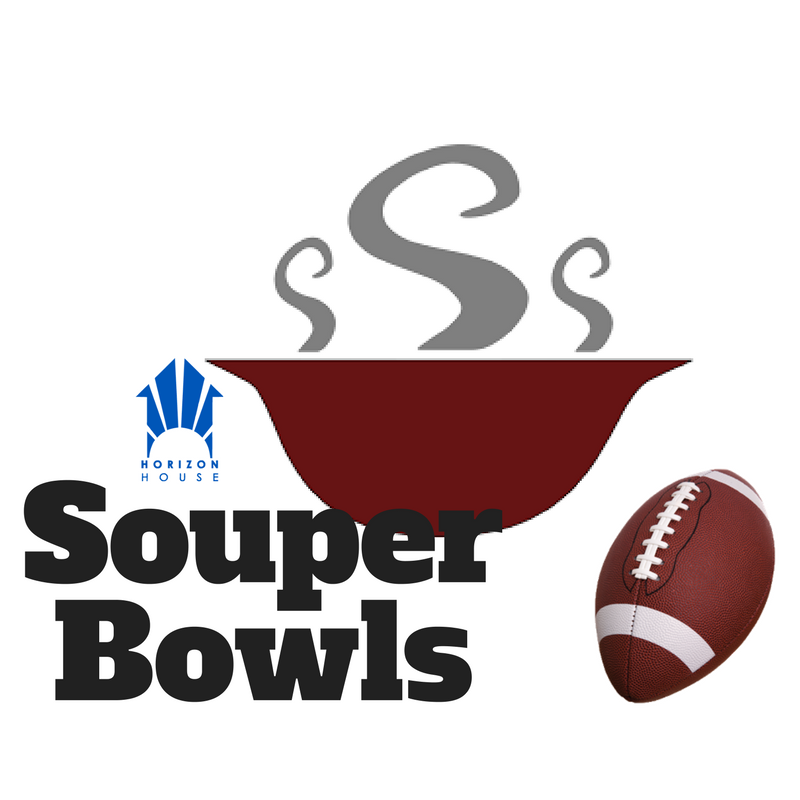 As the NFL gets ready for Super Bowl LII, Horizon House is encouraging our supporters to help us with Souper Bowls! 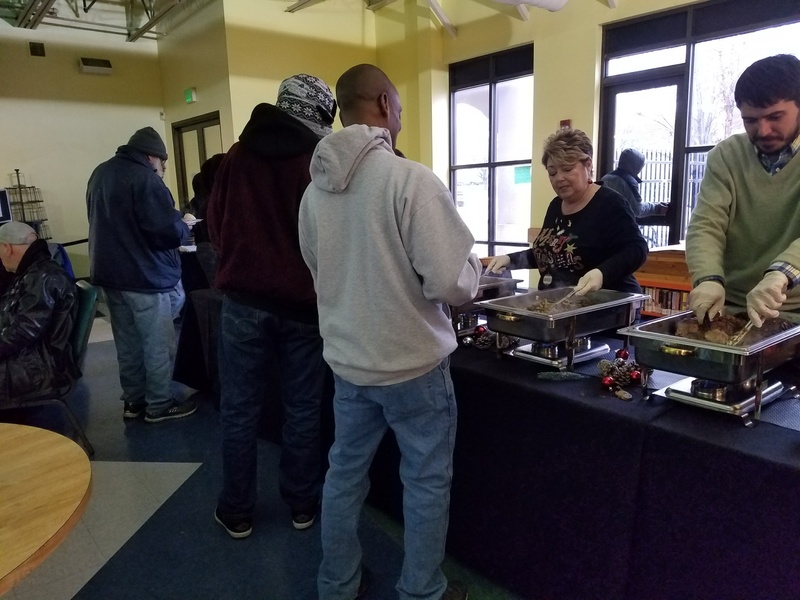 Donations of multiple, like-type canned soups are easily turned into a warm, nutritious meal for needy neighbors.The most needed canned soups are Tomato, Chicken Noodle and Vegetable. For those wanting to participate, donations can be received between the hours of 7am and 3pm, Monday through Friday. 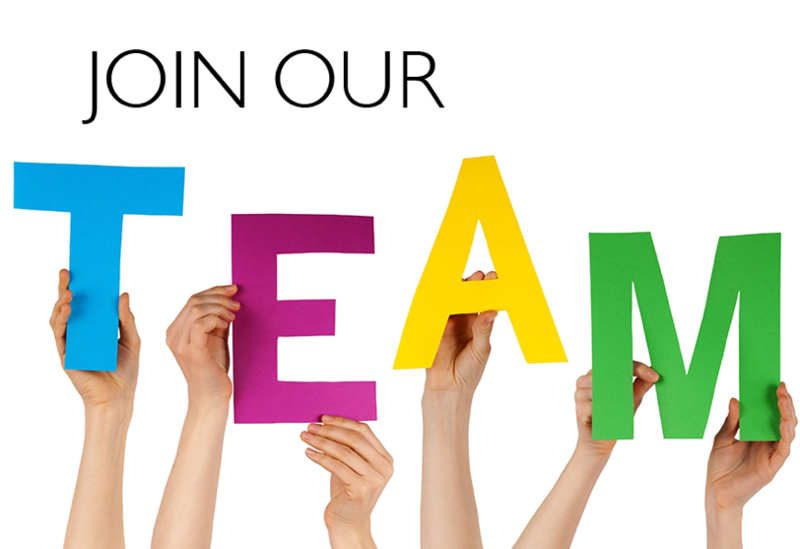 If you have questions, contact Brenda at (317) 396-6369 or BrendaR@horizonhoue.cc. 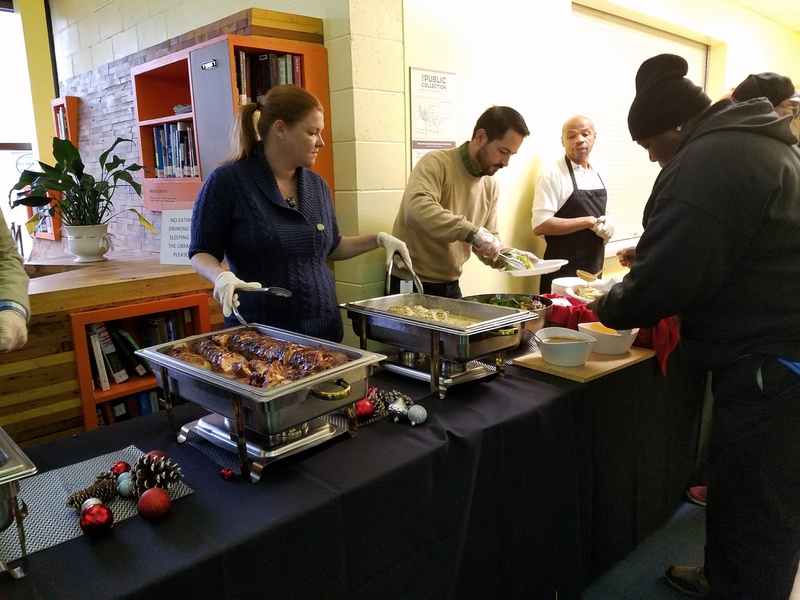 On December 15, 2017 nearly 200 of our neighbors at Horizon House were treated to a special holiday luncheon. 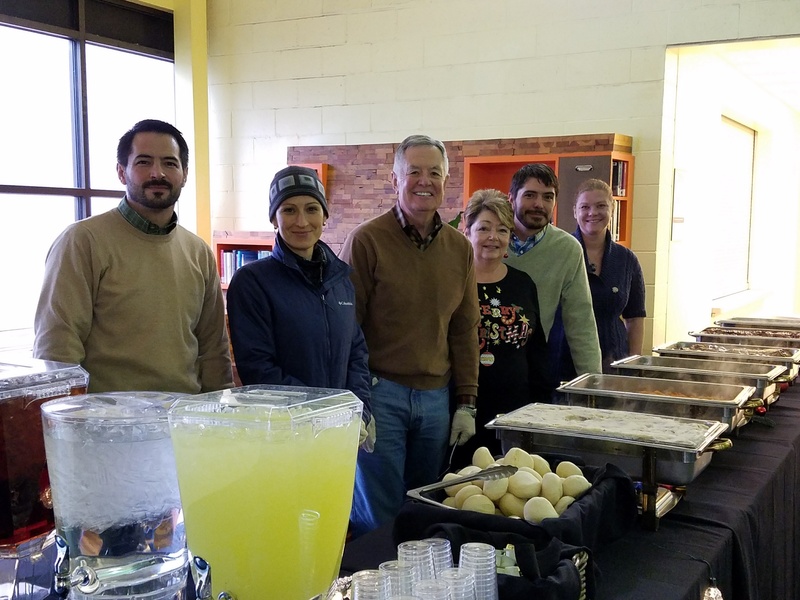 The Slaughter Family graciously served the food – a salad, with several main entrees and sides, plus a tasty selection of desserts.